The action by monopoly rail operator Aurizon to stop moving up to 20 million tonnes of Queensland coal was a “risk” to a record outlook for the resources sector, according to a new Australian Government report released today. Queensland Resources Council Chief Executive Ian Macfarlane said the report, by the Federal Industry Department’s Office of Chief Economist, highlighted the risk of “potential capacity losses from proposed changes to the maintenance schedule of Aurizon, the rail network operator of the Central Queensland Coal Network”. 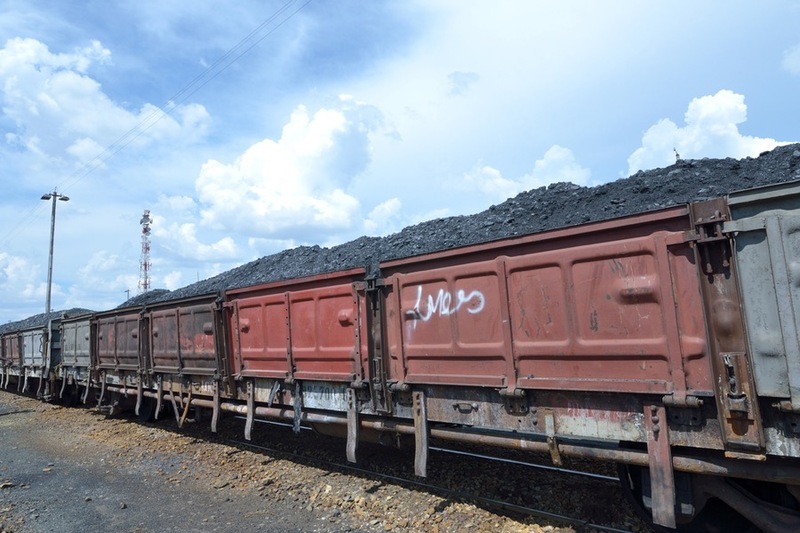 “Only last week, senior management of Aurizon reaffirmed their threat to stop the movement of up to 20 million tonnes of coal per annum,” Mr Macfarlane said. Mr Macfarlane said the Australian Government’s report highlighted the growth in metallurgical coal exports to India – increasing by 22% over the last 12 months, and forecast to overtake China as the world’s largest importer of metallurgical coal by 2020. Mr Macfarlane said the Queensland coal industry was not complacent about the entry of suppliers from North America into traditional markets such as Japan. “That is why we have been so determined and so united in seeking a resumption of Aurizon’s normal maintenance arrangements and removing the threat against moving coal from mine to export port,” Mr Macfarlane said.